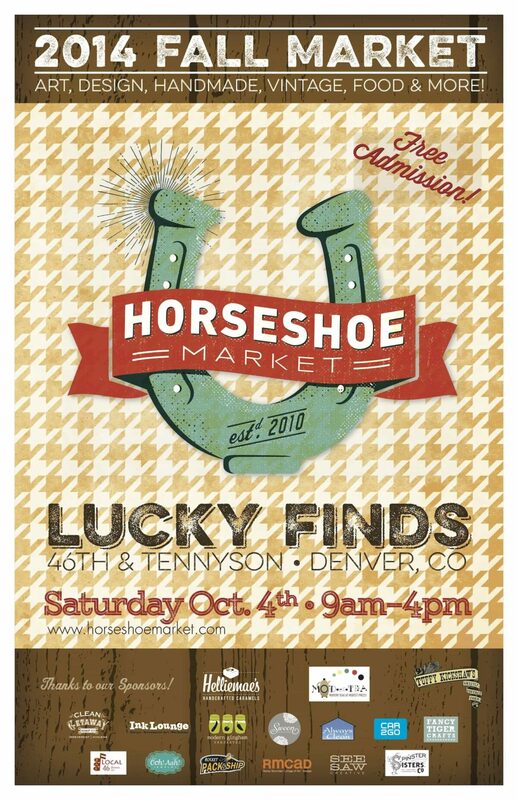 Fall Horseshoe Market this weekend (10/4) in Denver! The weather is set to be perfect and there’s not many things more beautiful than fall in Colorado. You basically get two weeks to watch the leaves turn spectacular colors and now is the time. So, while you are meandering around the Tennyson neighborhood in the balmy weather, come stroll down to Olinger Moore on 46th and Tennyson and get your shop on. 120 local vendors, including vintage, food and handcrafted american made awesome sauce. I’ll be there with lots of coppery goodness, labradorite, drusy necklaces, new patina copper bangles, the list goes on. 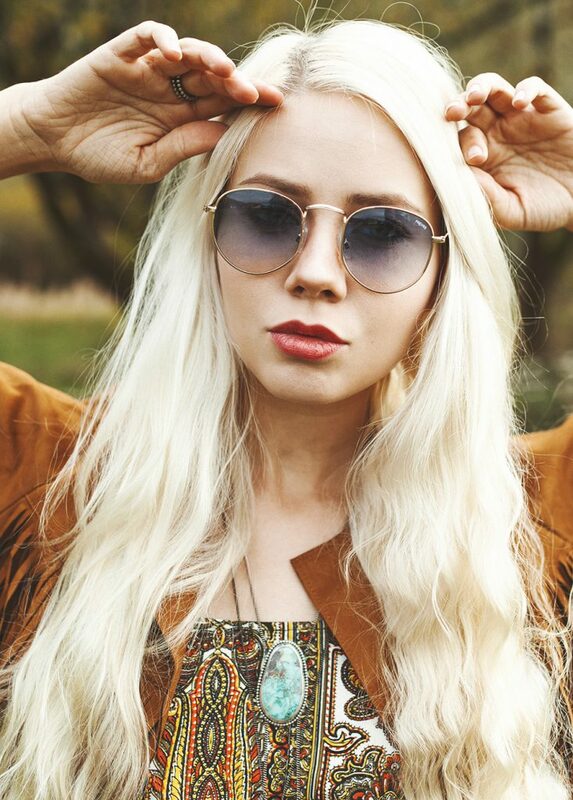 My friend and cohort Jaxy Blue will be slinging unbelievable handbags right next to me. Together we are unstoppable. Previous Previous post: Firefly Handmade Market Fall 2014 this weekend!